Owning a photography business is extremely rewarding. Whether you want to do photography full-time instead of working for someone else or if you want to simply make a bit of extra money on the side, it’s great to make money doing something you love. 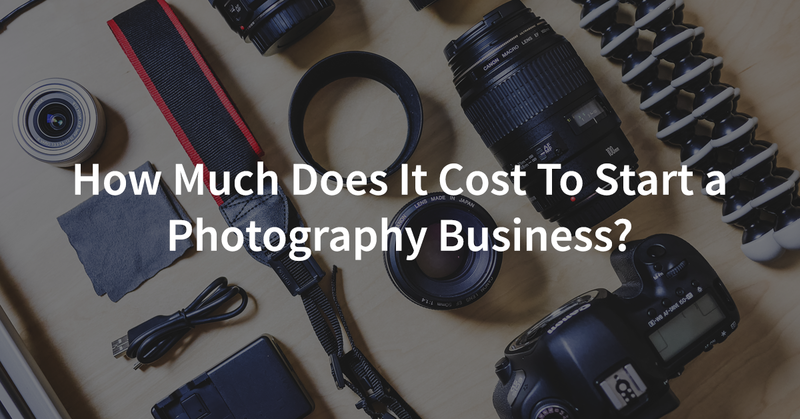 While the photography market is saturated with photographers, very few of them are actually running a photography business that will last. 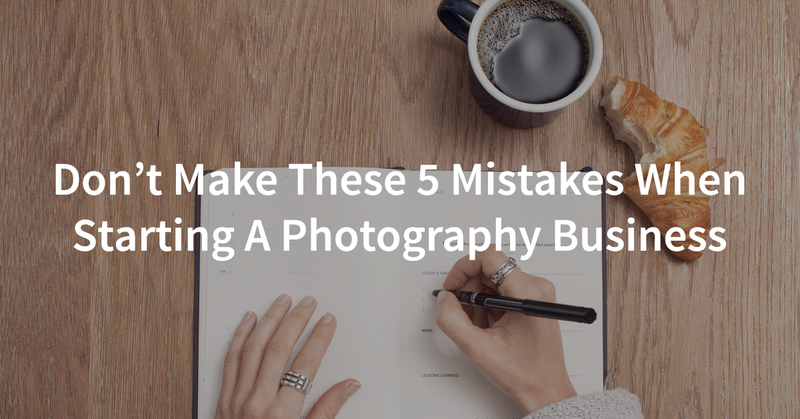 Photography businesses don’t fail because their images aren’t good enough. They fail because the photographer didn’t take the time to learn how to properly run a business. These photographers are everywhere, trying to run a business but treating it more like a hobby. Unless they get serious about how to run their photography business, they will eventually burn out and fail. If you are here, it means you’re ready to get serious and do things right for your photography business. I’m totally excited for you because running a successful business will change your life. It takes hard work and focus to create a successful, profitable business, but it’s worth all the effort. I want to help you and your photography business succeed. I want to see you reach your dreams and make more money as a photographer. Whether you simply want to contribute a little bit extra money to your family budget or you want the freedom and flexibility of working completely for yourself instead of in some soul-sucking job, I can help. If you’re determined to do what it takes to have a successful business, I’d like to personally invite you to join my Exclusive Email Club. 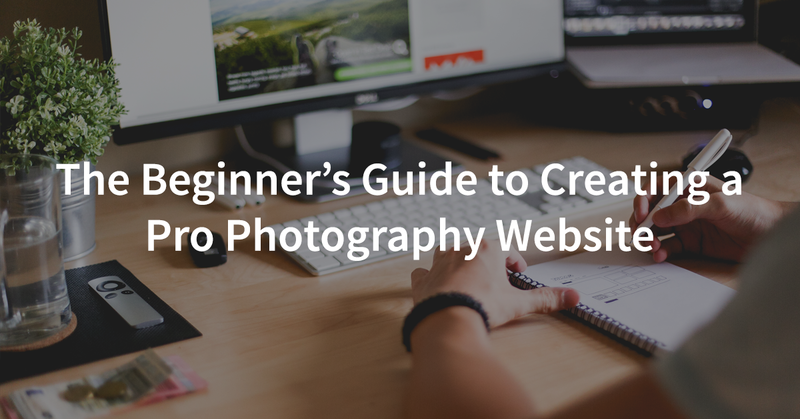 In the Exclusive Email Club, I walk you through each step you need to take to create a successful, thriving photography business. 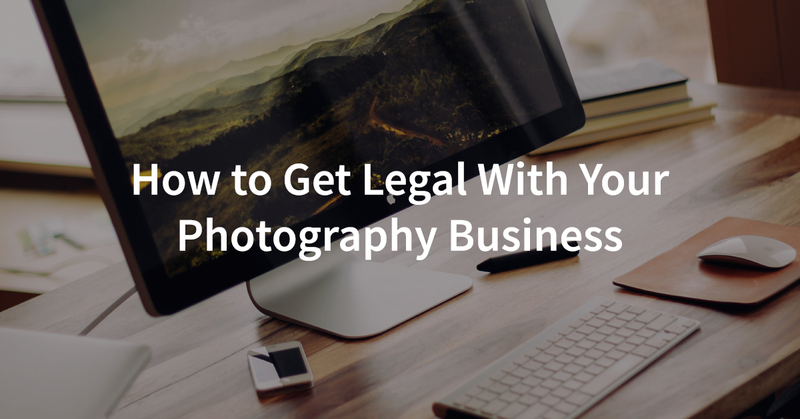 You start by establishing a legal photography business. I’ll walk you step-by-step through the process and share tools, resources, and services that I believe are best for running and growing a sustainable business. I’ll also share some common mistakes that photographers make along the way so that you can avoid them. Then once you’re set up and legal, we’ll dive into profitable pricing, how to get clients, how to set up a website, and more. The best part is, it’s totally free and is conveniently delivered to your inbox. Starting a photography business is so much easier and faster when you have someone there to guide you through each step of the process. Click here to browse our blog.